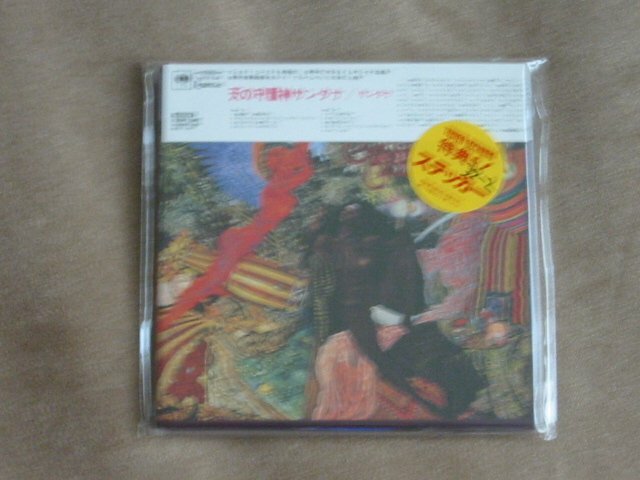 SANTANA ABRAXAS - JAPAN MINI LP - New and sealed CD. Enya - A Box Of Dreams 3 CDs Oceans, Clouds, Stars. DAVID AXELROD - New and sealed CD.